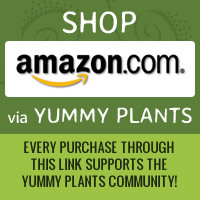 This week’s Accidentally Vegan feature is… Ancient Grain Pasta by TruRoots! 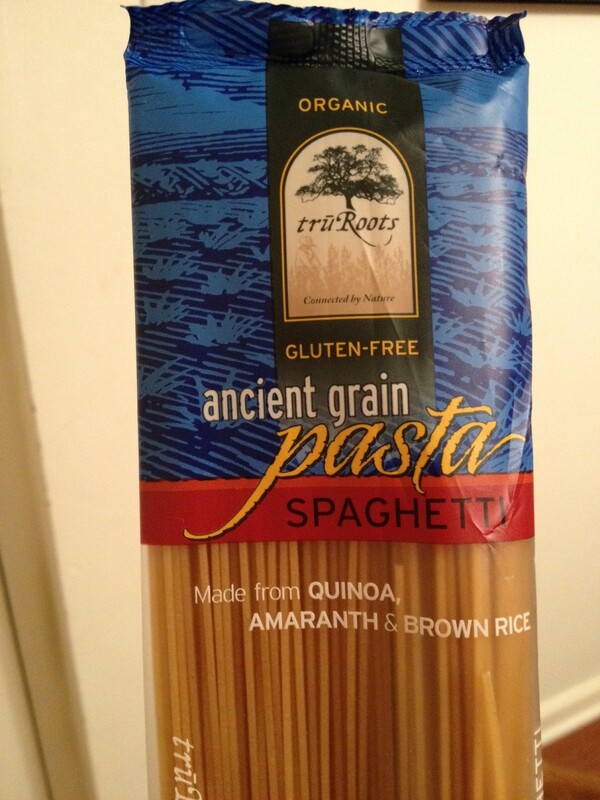 This gluten-free pasta is made from organic, kosher and non-GMO quinoa, amaranth, brown rice and corn. The package doesn’t say vegan, but it is! Note: this gluten-free pasta is made in Italy and has a wonderful texture!